It’s Commencement season, which means Cambridge is bustling with families, eager imminent graduates, and visiting alumni heading back to the old—or new, given all the exciting changes in the Square—neighborhood. Check into the Charles Hotel and enjoy plenty of goodies right outside your door: get a hot-stone massage at Corbu Salon & Spa, sip an al fresco cocktail at Noir, or eat handmade pasta at Benedetto. 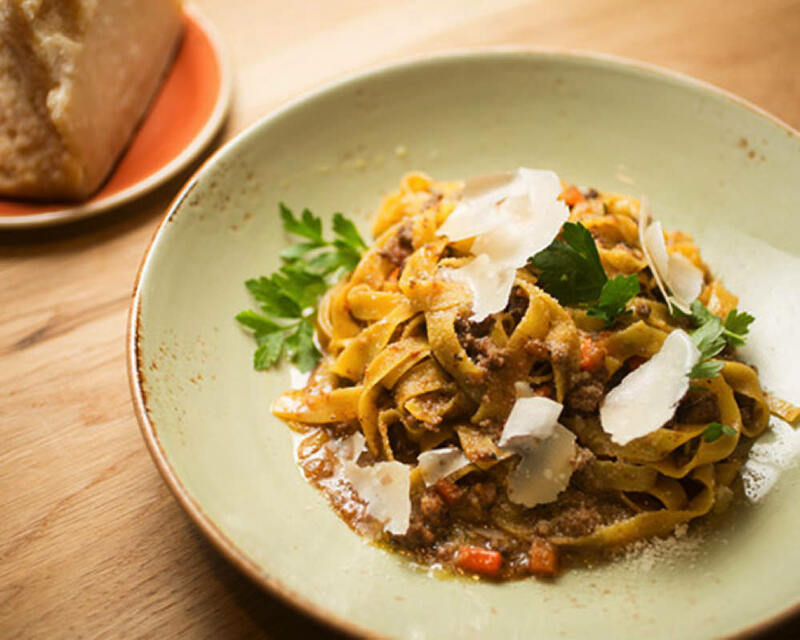 It’s the latest from chef Michael Pagliarini, known for his cult-favorite Italian restaurant, Giulia, in Porter Square. Speaking of Porter Square: if you’d prefer to channel Paris, visit the Porter Square Hotel. It’s home to the brand-new French bistro Colette, serving vegetable tartines and steak frites. For a more intimate stay, check into the Irving House bed and breakfast, where owner Rachael Solom offers morning treats like egg-and-cheese popovers and local jams. After fortifying yourself, start browsing. 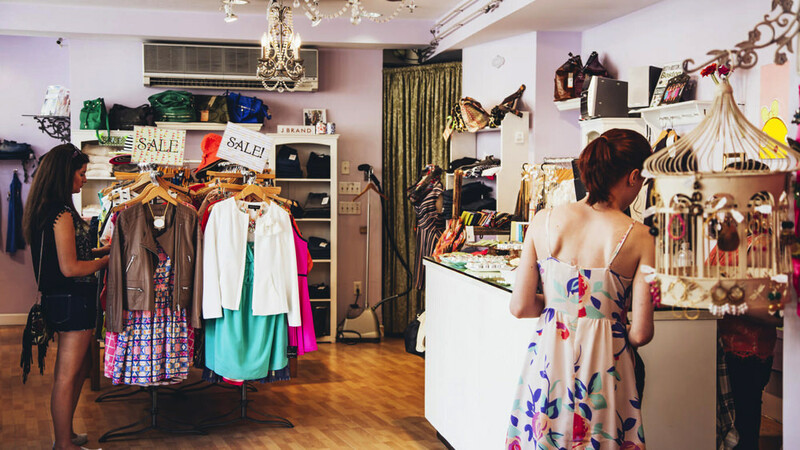 Forty Winks has some of the best customer service in the city—pop in for super-soft loungewear, robes, and PJs. At Black Ink, stock up on goodies you never thought you needed, from brightly patterned omakase plates to Cambridge totes to cheeky greeting cards to send back home. If you’re looking for something to wear out on the town, slip into Mint Julep, known for fashion-forward finds. Splash out with a patterned jacket from Orla Kiely or a pastel A-line from Gal Meets Glam. Got kids in tow? Stop first at the World’s Only Curious George Store, an indie shop jammed with toys, stuffed animals, and plenty of classic kiddie lit. Bonus: T-shirts in child and adult sizes depicting beloved storybook characters, including everyone’s favorite monkey. And don’t forget to duck into the Harvard Shop or the Coop for some on-brand regalia. 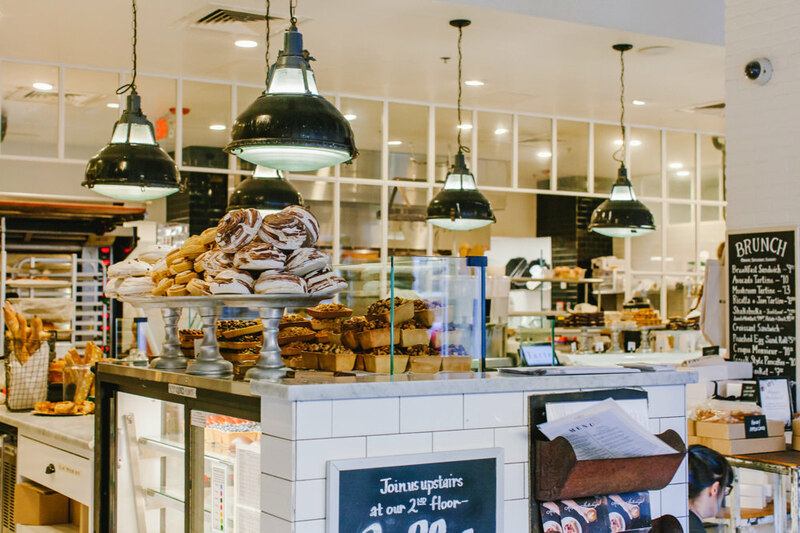 For a family-friendly lunch, visit the brand-new Milk Bar and &pizza—if the lines aren’t too long, that is. Crowds flock to this New York export for cereal milk ice cream. 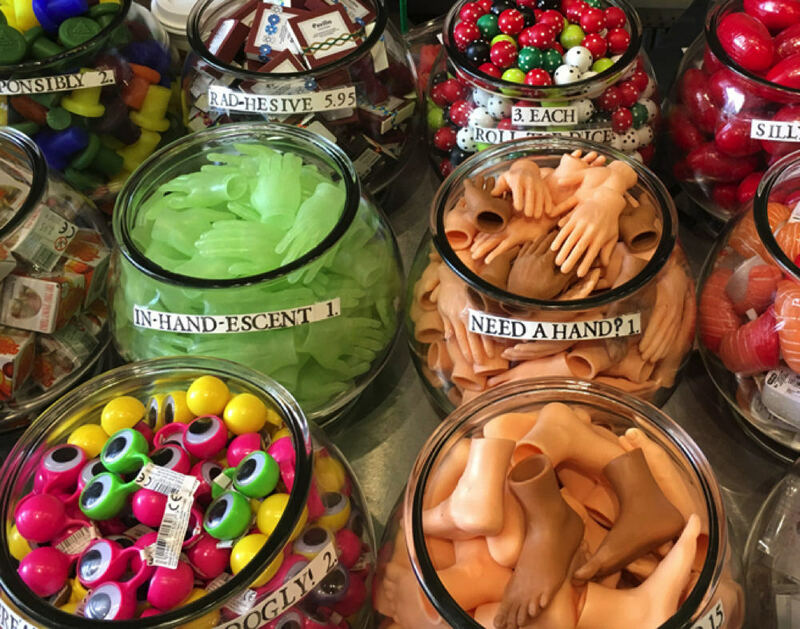 The adjacent Washington, D.C.-based &pizza is a kid’s dream, too. Top your pie with everything from ranch sauce to honey to eggs and bacon, cooked right in front of you, paired with plenty of house-made sodas. Craving something healthier or quieter? The Maharaja, on the second floor of the Crimson Galeria, serves an extensive lunch buffet with beautiful neighborhood views. Grab a seat next to a floor-to-ceiling window and relax. For Mediterranean bites, pop into Saloniki, inside the newly refurbished Richard A. and Susan F. Smith Campus Center. This fast-casual hideaway is new from Jody Adams, a neighborhood legend thanks to her beloved, sadly now closed, Rialto restaurant. This is a chance to try her food in a more casual setting—don’t miss the pita with pomegranate-glazed eggplant. 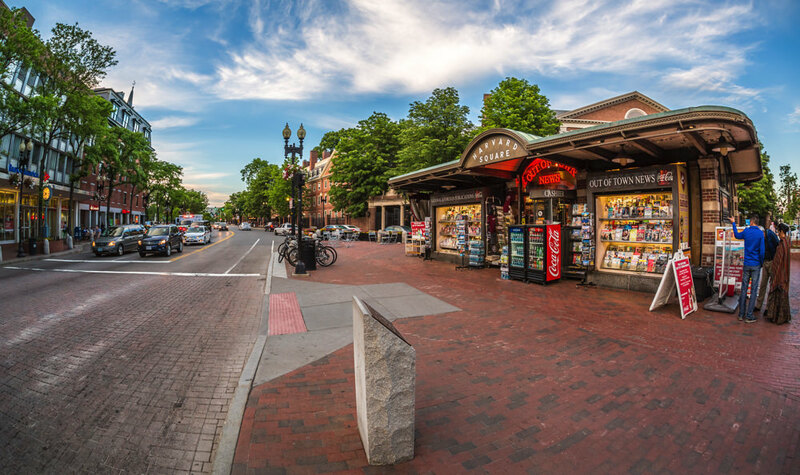 If you’re in need of midday R&R, browse the Harvard Bookstore, grab a cup of coffee from Tatte Bakery and Café and lounge on Cambridge Common (tip: they’ve got lots of gluten-free baked goods), or visit Pyara, an Aveda salon, for a detoxifying seaweed body wrap or an aromatherapy massage. If you crave culture, visit two new exhibits at the Harvard Art Museums marking the Bauhaus centennial. “The Bauhaus and Harvard” showcases nearly 200 works by more than 70 artists, drawn almost entirely from the Busch-Reisinger Museum’s own extensive Bauhaus collection. The complementary exhibition “Hans Arp’s Constellations II” features a newly restored, room-sized wall relief commissioned by Walter Gropius for the Harvard Graduate Center—the work’s first public viewing in 15 years. As the sun sets, try Pammy’s, a Bon Appétit nominee for Best New Restaurant last year. It feels like a big, raucous dinner party, with long tables, friendly service, and succulent pasta—try the bucatini with shrimp and chili oil. Chef Chris Willis is a local, known for his work at Rialto. If you miss it there, you’ll feel right at home here. For a group meal, head to Waypoint or Alden & Harlow. Both specialize in creative small plates from chef Michael Scelfo; Alden & Harlow’s savory corn pancake and burger are neighborhood mainstays. Then pop into Longfellow Bar, his remake of the Café Algiers space. It’s sad to lose a landmark, but Longfellow’s unusual snackable bites—crab Rangoon nachos, buttermilk fried sweetbreads—soften the blow, especially when paired with orange wine. Finally, close out the night with a show at the American Repertory Theater or with live music at the Sinclair. This spring, the A.R.T. stages the premiere of We Live in Cairo, a musical inspired by the young Egyptians who overthrew Hosni Mubarak in 2011. The Sinclair, meanwhile, hosts artists including KT Tunstall and Eli “Paperboy” Reed. They’re also known for kid-friendly noontime events. Bring your littles to a miniature dance party, sound-tracked by hits from the Beatles and the Grateful Dead. It’s never too early to prepare them for Cambridge fun.